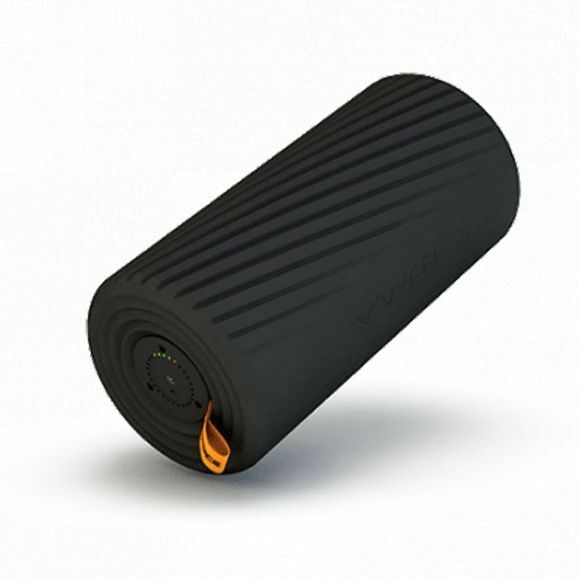 Used by the world's most elite athletes, The VYPER 2.0 is a cutting-edge fitness and recovery device/roller that uses pressure and vibration to improve the body's overall performance. 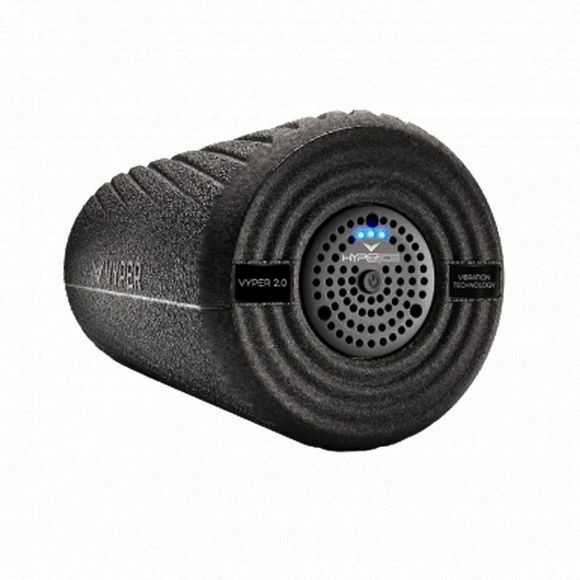 The VYPER 2.0 is the next generation of the world’s most powerful vibrating fitness roller. The latest innovation by Hyperice is now stronger, sleeker, and even more durable. Superior amplitude and vibration provide deeper muscle activation and trigger point release compared to regular foam rolling. Excellent for increasing circulation, relaxing muscles, and myofascial release for optimal warm up and recovery.